Decision Systems was selected as a finalist in IBM’s North American Watson Build 2018 Challenge and presented its’ solution AppX to IBM judges in New York City last week. 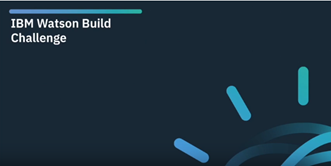 Watson Build is an IBM challenge to its’ business partners to build and bring to market a real cognitive solution. Over 500 companies participated in this event and Decision Systems was among the top 10 finalists. 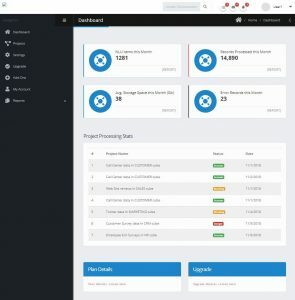 AppX is an innovative, embedded analytics service that delivers IBM Watson, contextually sensitive unstructured insights to Performance Management (PM) and Business Intelligence (BI) applications. AppX closes the insight-to-action gap by extending traditional BI and PM “the what” to include “the why” something has occurred. We would like to thank IBM for sponsoring an event that gave us the opportunity to showcase our talents and enabled us to jumpstart our plan to bring AppX to market.